Biological and medical research and developments in technology have produced spectacular advances in the health field. 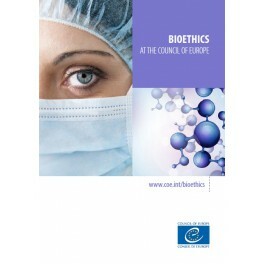 However, these advances raise ethical issues that affect the individual and protection of the individual’s rights and dignity (genetics, medically assisted procreation, prenatal diagnosis, stem cell research etc). 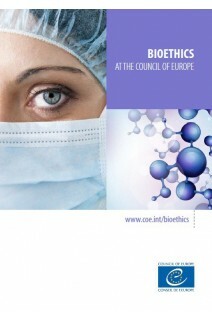 A brochure on Bioethics at the Council of Europe informs about the activities of the Council of Europe in the field of bioethics.